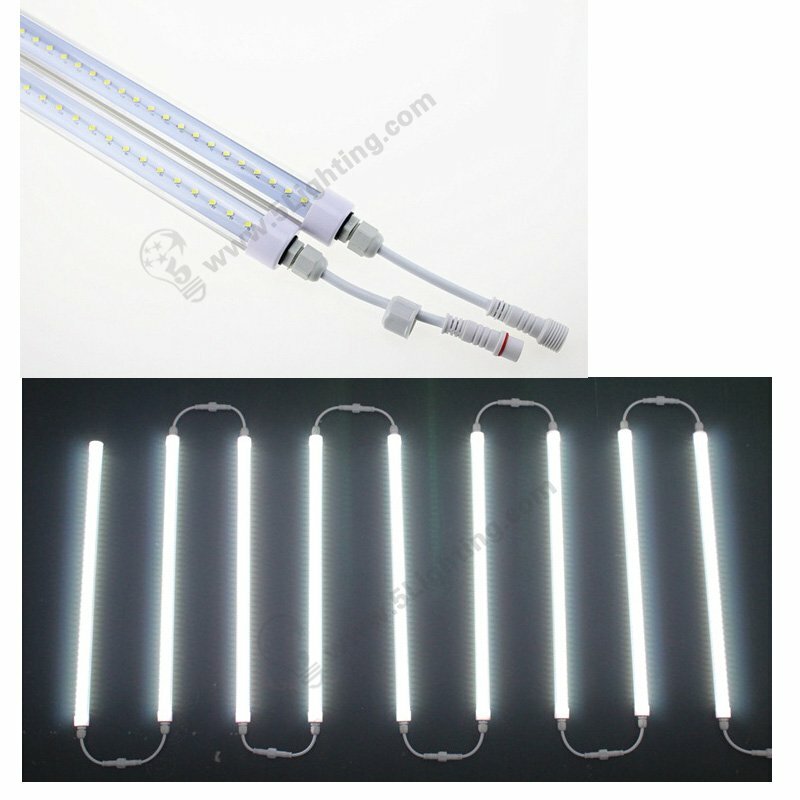 Hot sale LED Display Lights with great reputation around the world. 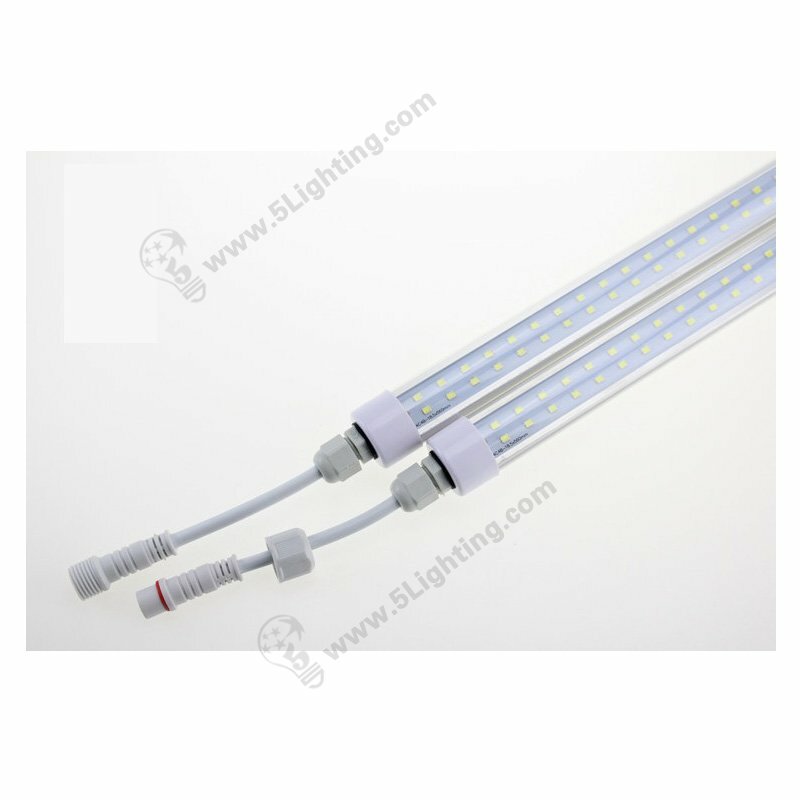 COB LED Chip Exhibition Display Lighting Series to highlight your booth. 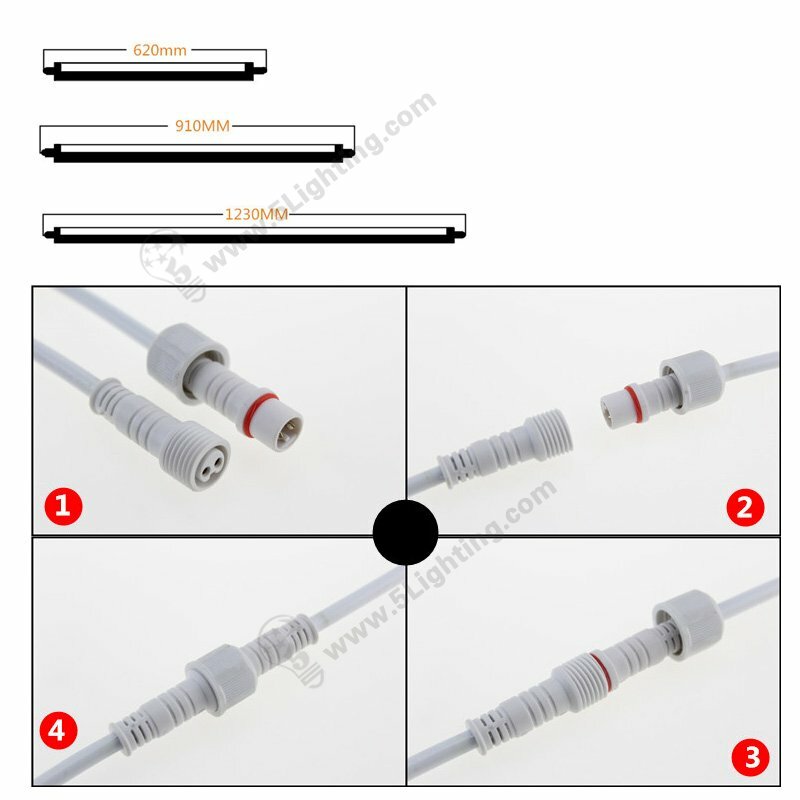 e): Easy for installation, our led pop-up display lights can be easily installed on exhibition display stand etc. 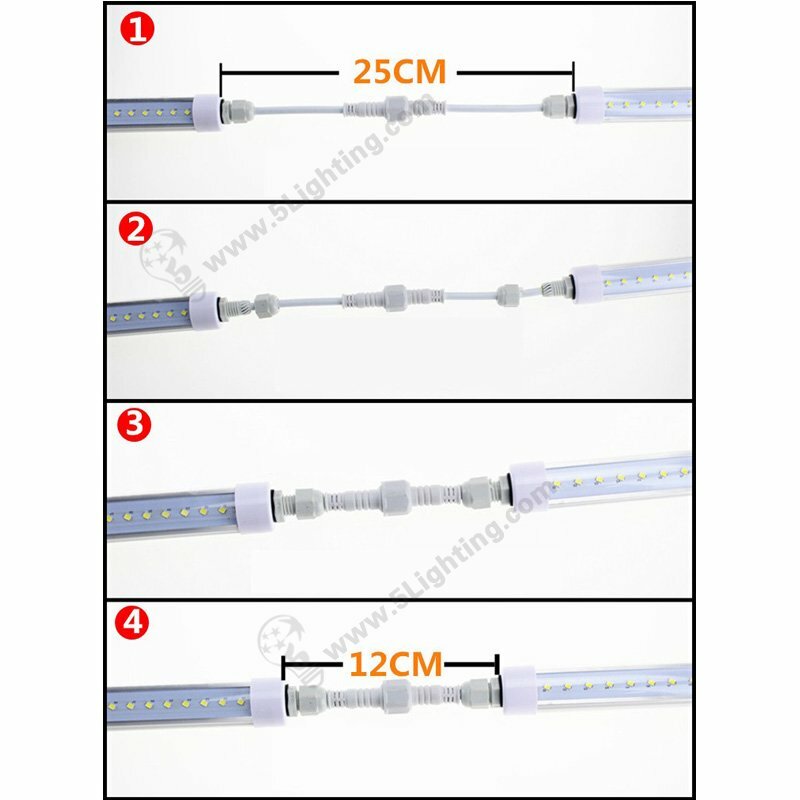 Can T8 LED Tube Lights be linkable / series connecting / daisy chained ?